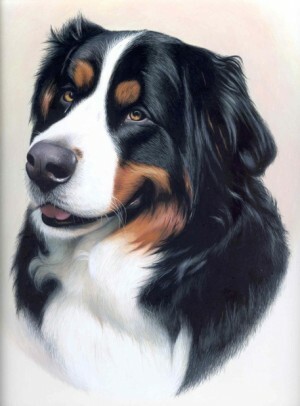 Welcome to my Pet Portrait Gallery. 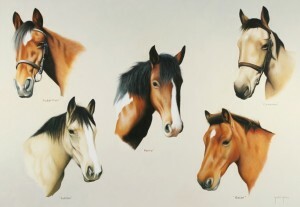 Below is just a few of the many portraits I have done over the years. 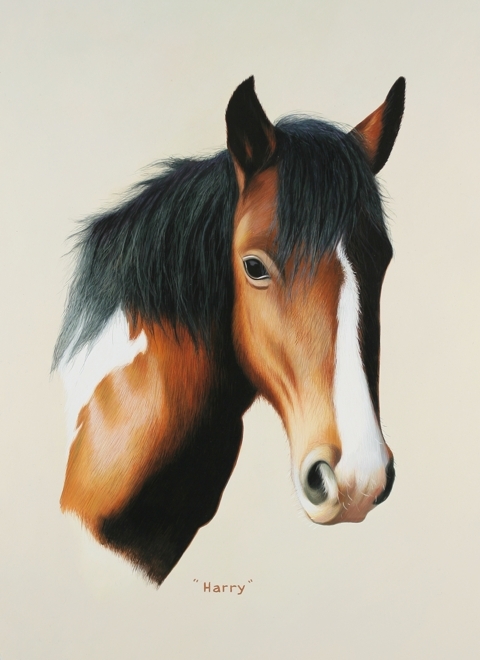 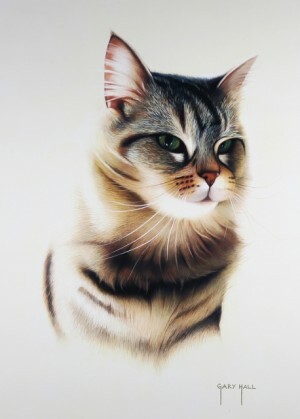 The Portraits you see in this section are all commissioned pieces of work, and as such, are not for sale but it will give you an idea as to my style and attention to detail. 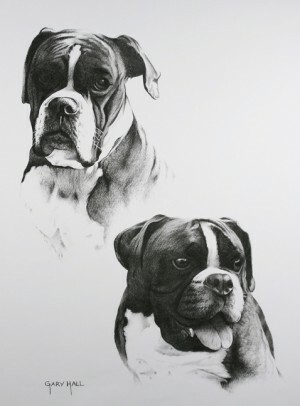 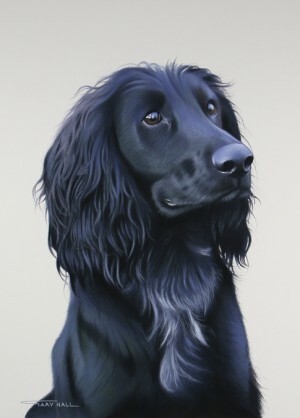 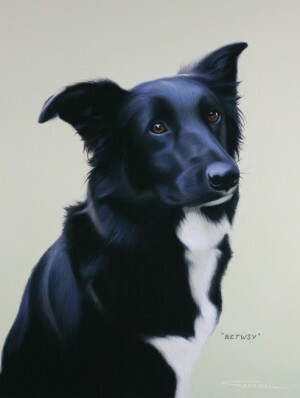 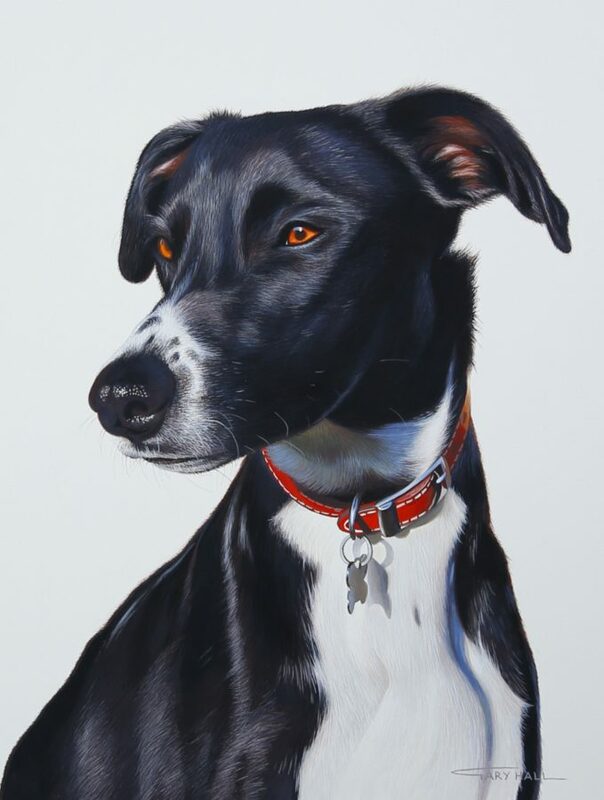 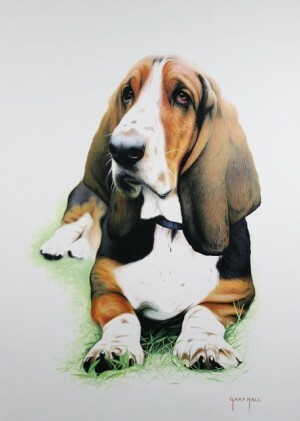 I have been doing Pet Portraits for over 20 years now.The challenge of each commission is always something I passionately look forward to, as no two are ever the same, regardless of breed, dog, cat or horse. 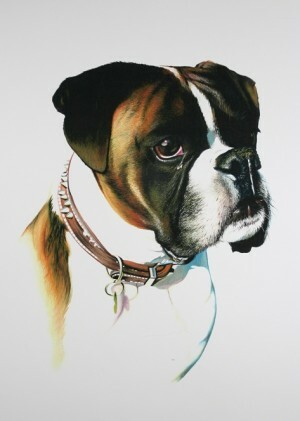 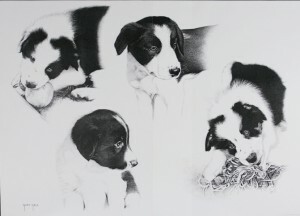 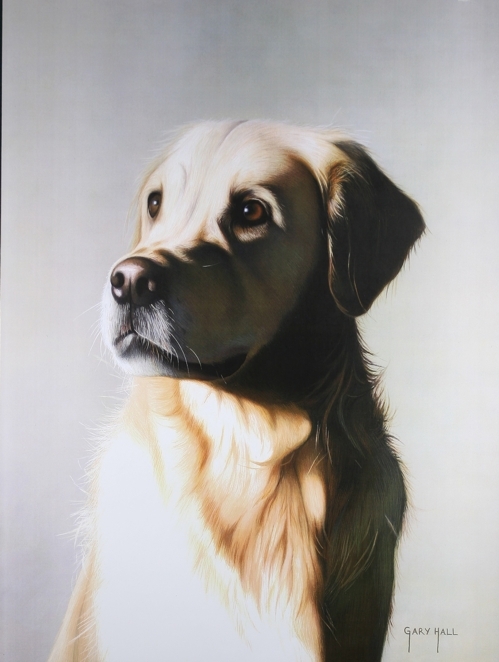 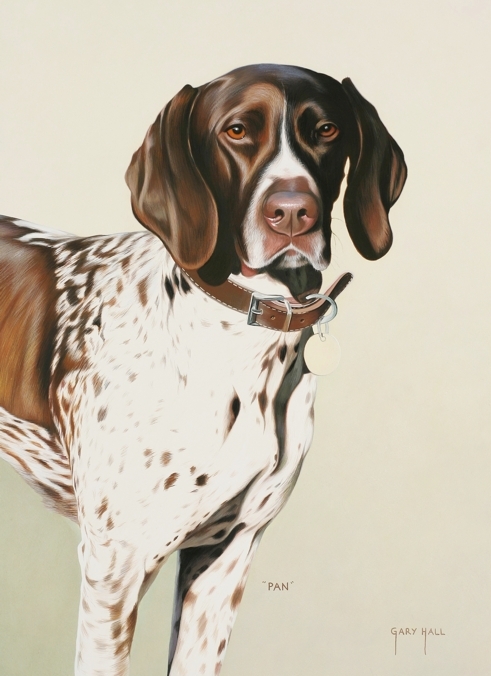 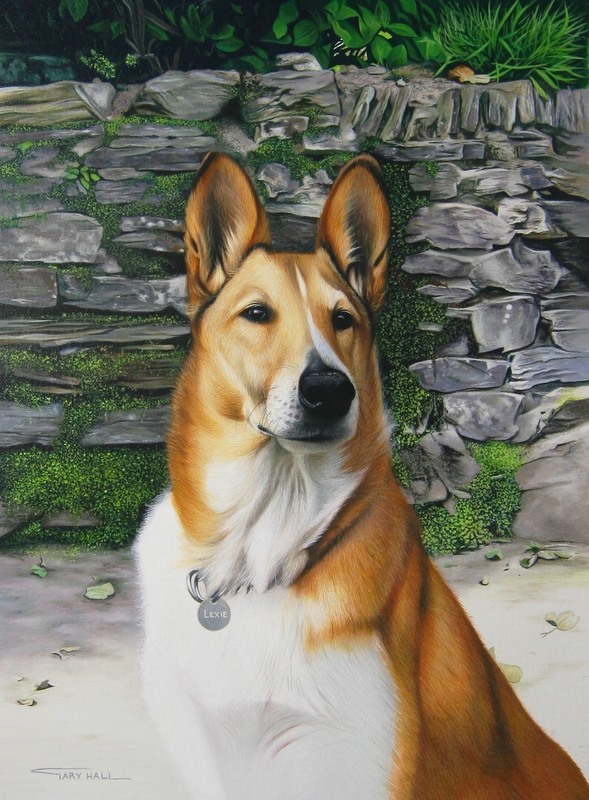 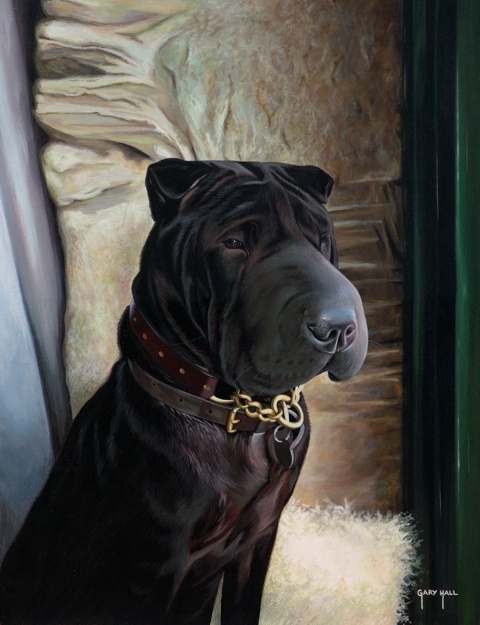 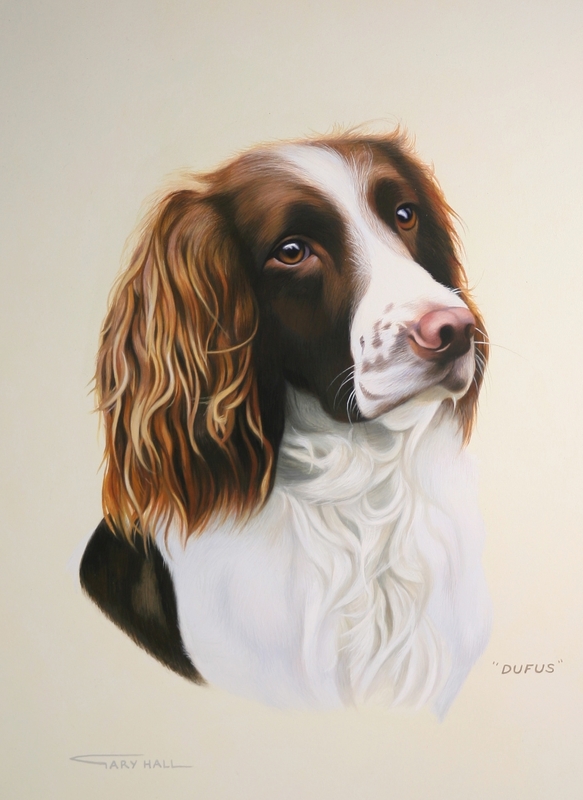 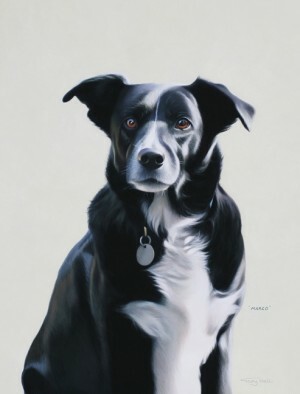 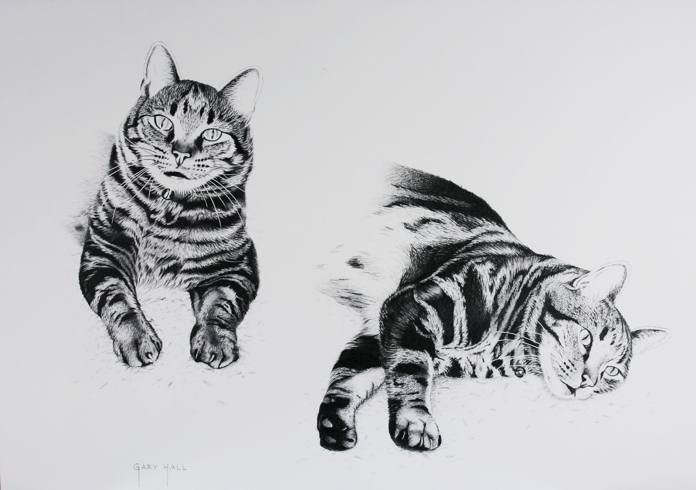 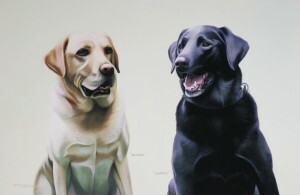 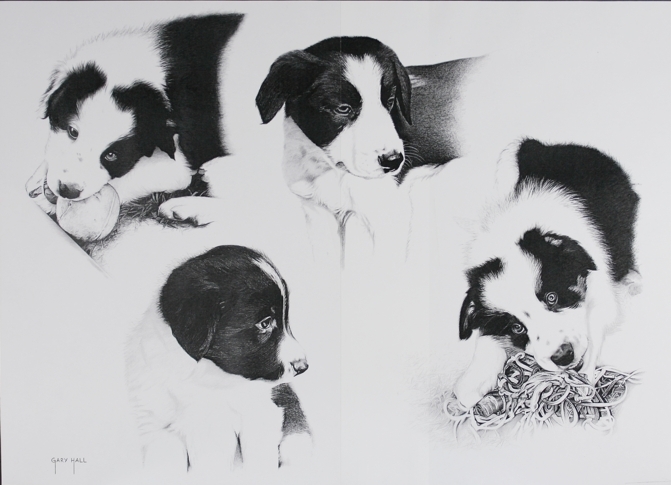 You can find more information on my Pet Portraits in the menu above.